raftshirt online phone case designer is the top-quality for starting your own online printing business. Combined with the powerful Prestashop e-commerce engine it offers high-quality experience for both customers and shop owners. Craftshirt phone case designer offers exclusive functionality for store owner. It allows to upload a wide range of products, clip-arts, designs and offers different customization tools. 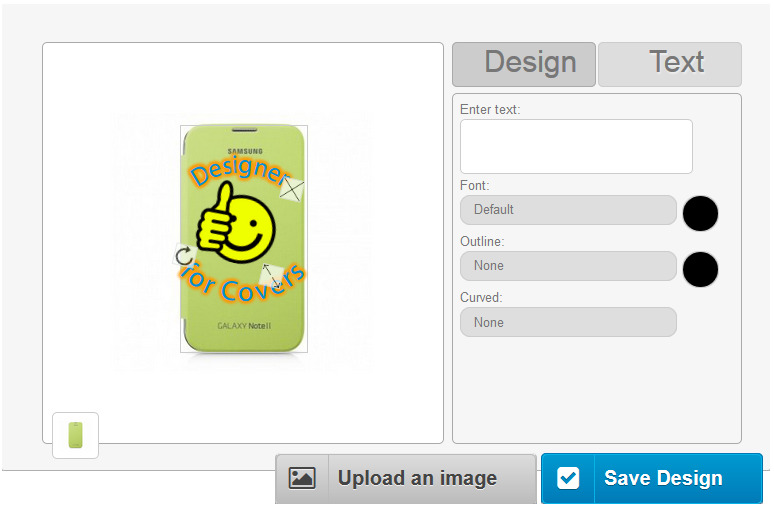 For every product our phone case design tool provides scalable editing area. From personalized mobile cases, skins to covers, our designer software is all about giving our customers unlimited options to create unique and stylish personalized designs. Craftshirt phone case design script gives you the power to make customized articles exactly the way you want them. Add your own texts, graphics, designs, or choose from rich variety of our cliparts. online phone case designer phone case design script start phone case business phone case printing software online phone case maker phone case designer phone case designing programm craftshirt.